Nutrition is the use of nutrient-rich foods to improve health and prevent disease. It is the science of nutrients and how they are digested, absorbed, transported, stored, and eliminated from the body. Food is medicine and the foundation of Naturopathy. Smart nutrition is true HEALTH CARE! Scientific research has shown many conditions can be improved effectively with food and nutritional supplements with positive side effects. Herbal Therapy refers to the use of plants to promote wellness and has been used since ancient times. Whole plant extracts provide a complete range of the plants’ chemistry and energy and have a holistic effect within the body. Herbs are gentle and effective and can be used as liquid, capsules, tea, salve, skin care, and poultices. Healthy Lifestyle counseling Dr. Donna educates on habits that support wellness. Examples of lifestyle choices are: management of stress, exercise or lack of it, sleeping habits, toxic habits, creating healthy relationships and nourishing the spirit while maintaining a positive self-image. These choices can prevent OR promote disease. Dr. Donna will take a fresh inventory of your lifestyle choices and make suggestions regarding healthier options. 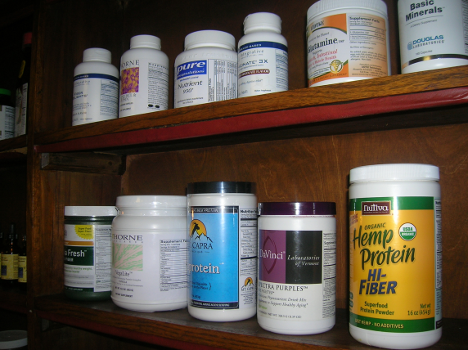 Nutritional Supplements: Highest quality supplements are hand-selected for each person. Dr. Donna thoroughly inspects all supplements during the initial visit and educates on the quality differences between over-the-counter supplements vs. professional grade supplements. Dr. Donna only chooses the easiest to absorb and activated vitamins, minerals, amino acids, and antioxidants. Educational Speaking: Dr. Donna enjoys sharing her passion for helping others achieve wellness and rise above chronic disease. She welcomes opportunities to speak to your group, business, or wellness events.